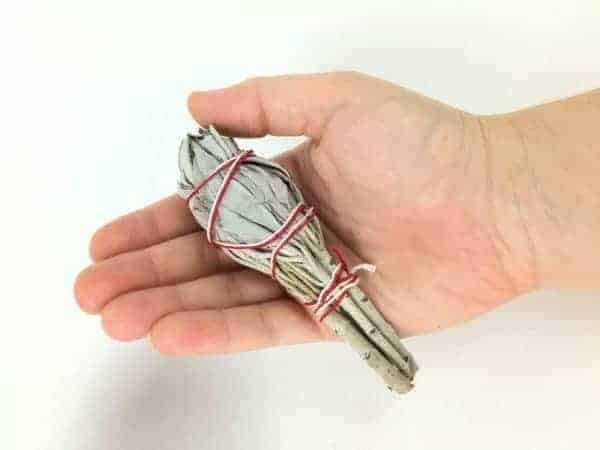 Printed instructions for smudging and blessings for cleansing to remove negative energies. 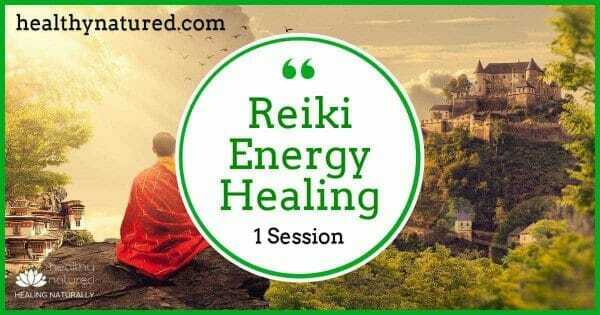 The cleansing, clearing and protecting of your energy centers is a much needed and powerful healing tool which helps to bring balance to your life. 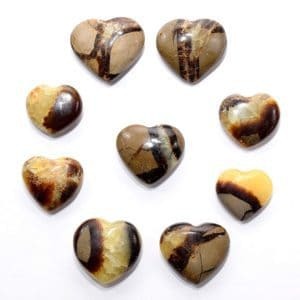 Each of the stones in this kit corresponds with a particular energy center. The Chakra Stones With Sage Smudge And Abalone Stand Gift Kit also contains a cage pendant which can contain one of the crystals. 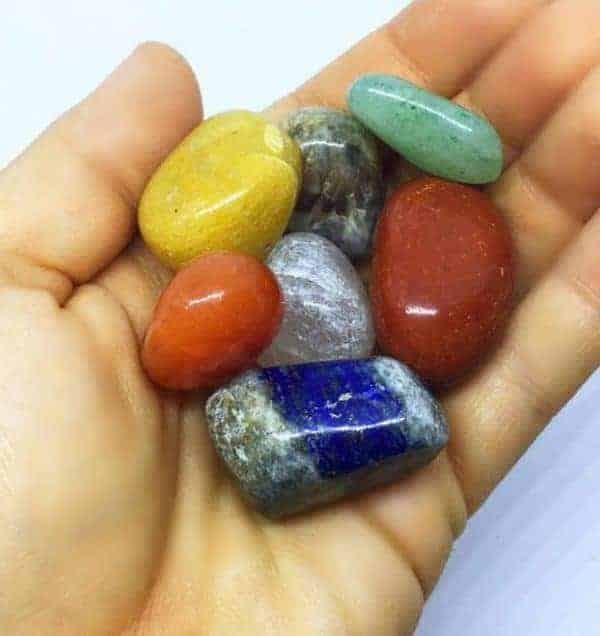 You simply need to select a crystal, you will instinctively pick the correct one, this will indicate the chakra that needs attention to restore balance. 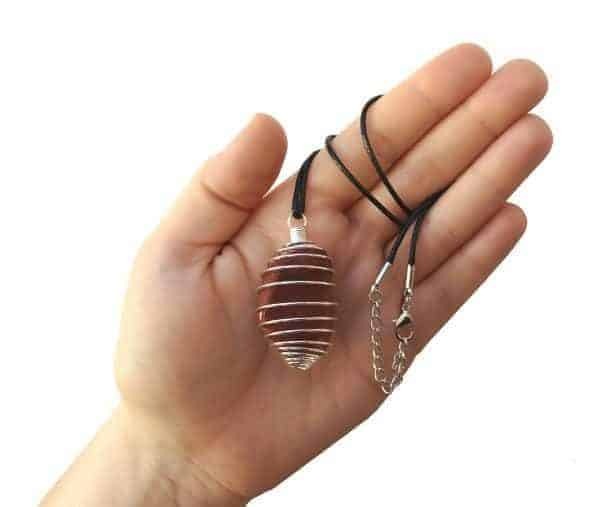 Place the crystal in the cage pendant and wear. 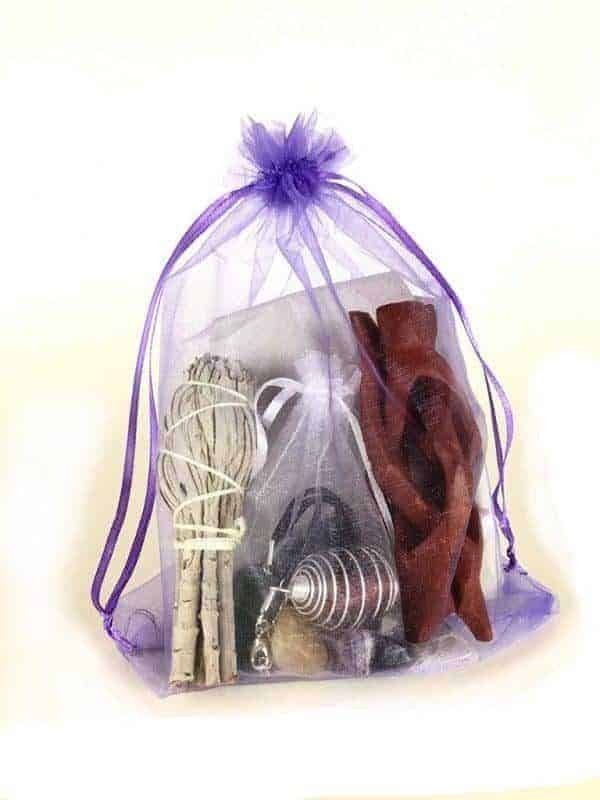 You can use the crystals as soon as they arrive as they have been smudged (cleansed) with sage smoke and charged under a full moon before shipping. 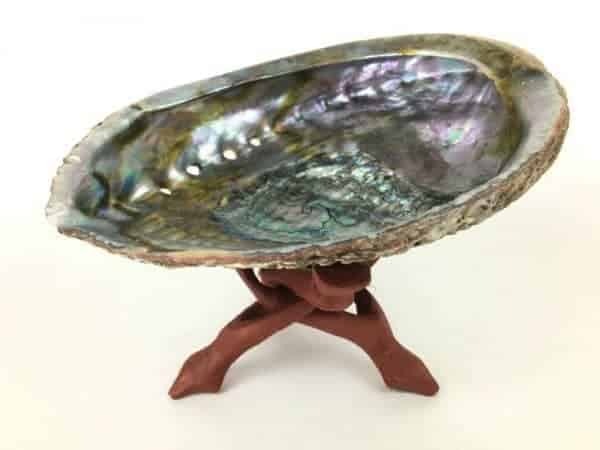 As the chakra crystals, sage and abalone are natural products there may be slight variance in the sizing, shape and color of the items compared with the photos. You can be guaranteed of the quality. 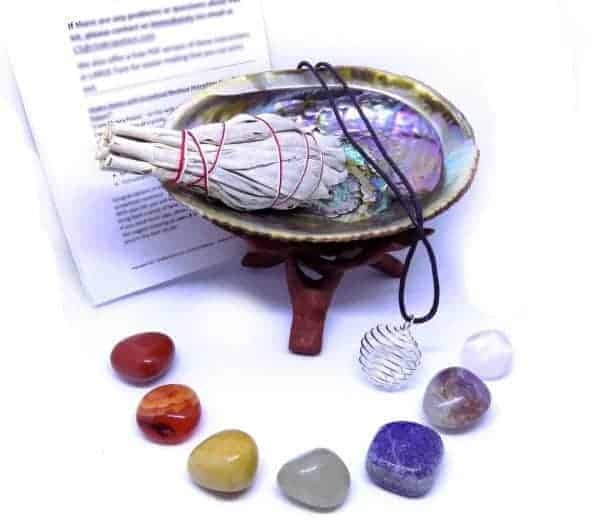 Included: 7 Chakra Crystals that correspond with each of your chakras 1 - 3" white California sage stick for spiritual cleansing 1 - 4" Abalone Shell - Petite and Gorgeous 1 - Wooden Stand for Shell display 1 Spiral Cage on a cotton necklace 1 booklet explaining each stone & how it helps that chakra. 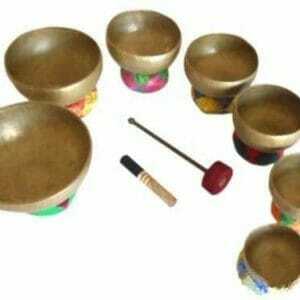 As well as a simple meditation to align your chakras. 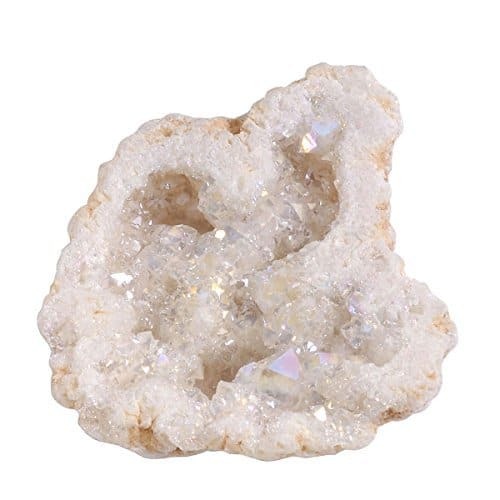 Great for beginners learning about crystal properties. 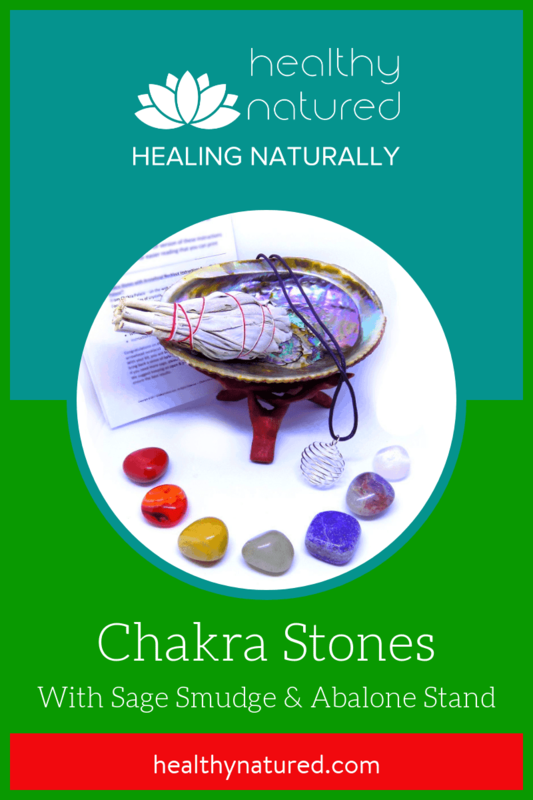 Cleansing and protecting your chakras is a powerful tool to help balance yourself. 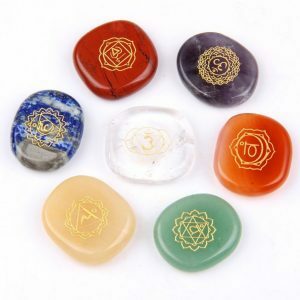 Each of these stones corresponds with a particular chakra. 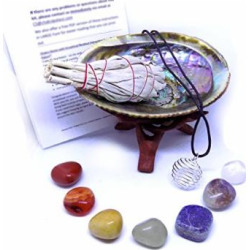 The cage can contain the Chakra crystal you feel needs attention to restore balance. 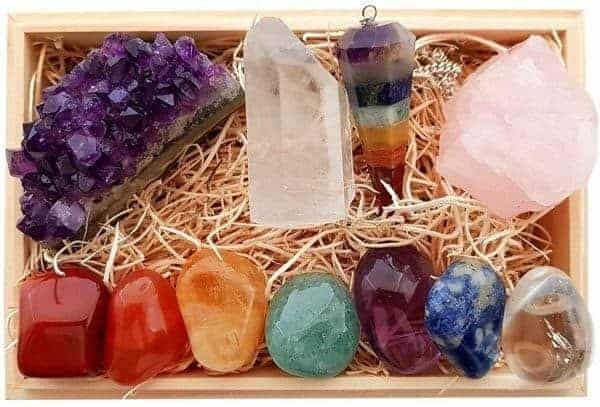 Occasionally even though the cage does stretch you may be lucky enough to get a crystal too big for the cage, after all these are natural products. Also, you can swap out the cotton necklace for your own chain if you wish. 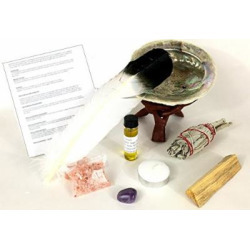 All crystals have been smudged and cleansed before shipping. Root chakra stone: Red Jasper Sacral chakra stone: Carnelian Solar Plexus chakra stone: Yellow Aventurine Heart chakra stone: Green Aventurine Throat chakra stone: Lapis Lazuli Third Eye chakra stone: Amethyst Crown chakra stone: Clear Quartz It is best to use crystals with an open and positive mind for best results. 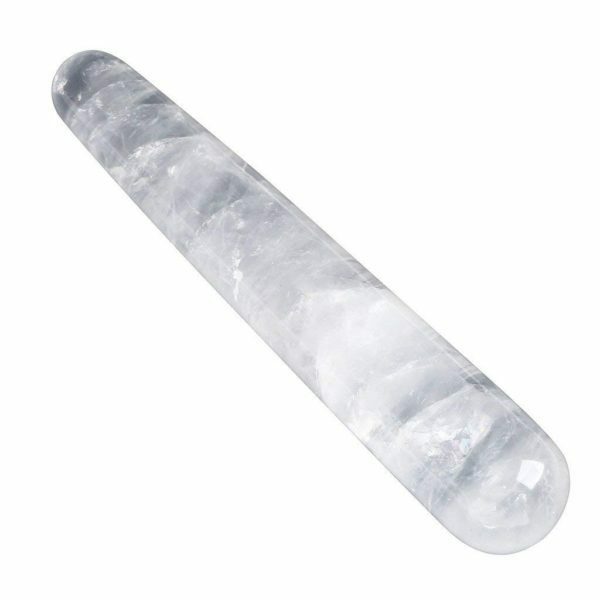 Our crystals have been cleansed with sage smoke & charged under a full moon for you prior to shipping. 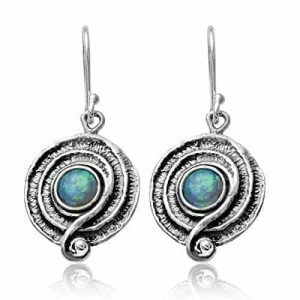 As these included items are natural products there may be slight variability in the sizing, shape and colors of the items.